Originally I wasn’t going to post this image but when I posted it on my Facebook, people seemed to like it. So here it is…….drumroll……… I took this the same day as the long exposures. 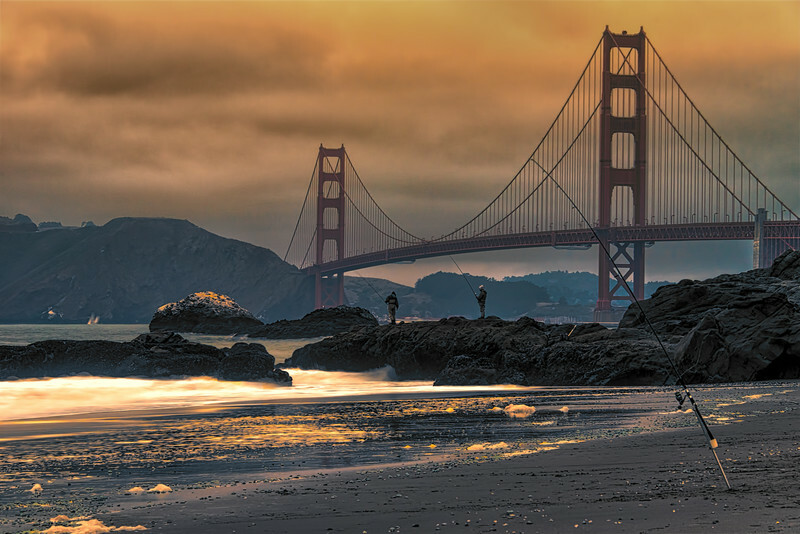 Funny, I’ve lived in the Bay Area all my life, including San Francisco, and I never tire of the beauty here.